Some of the best players in NFL history are those who had their careers cut short due to injury. Yet they had great seasons that had them on the path to Canton. Such was the case with former Seattle Seahawk Kenny Easley. At 6’3 and 205 lbs, he was tall, fast, had range and could hit. He was the team’s first true superstar, one that teammates looked up to for big hits, big plays, and leadership. Until the Seahawks drafted RB Curt Warner to be his offensive equal on the other side of the ball, never had a team followed the lead of a safety before. At his peak he may have been the best safety in the last 25 years of pro football. 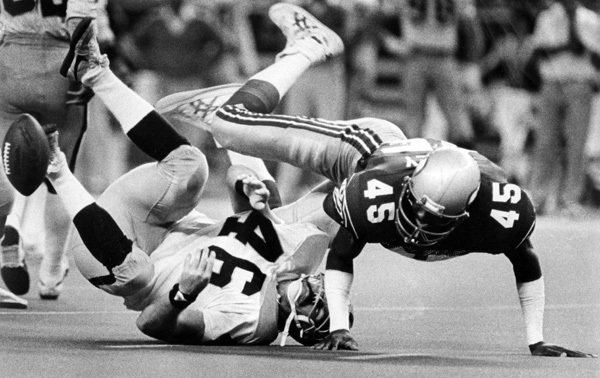 In 1981 Seattle drafted Easley in the first round out of UCLA. He was one of the new breed of safety coming into the NFL. Everyone points to the new breed of linebacker that hit at the same time, but along with Easley came the Dennis Smiths, the Joey Browners, and the Todd Bells who were taller and more physical than the prior generation of NFL safeties. The game was evolving after the 1978 rule changes favoring the passing game. Teams were going to more multiple receiver sets and safeties were being asked to do more. Especially in the hey-day of the AFC West. Kenny Easley was a ball hawk and a big hitter. A rarity among safeties. This was the time of “Air Coryell” with Dan Fouts, the defending NFL champion Raiders with they’re deep passing game, and the Denver Broncos would soon draft John Elway to add to the prowess throwing the football within the division. It was Easley that brought the team superior confidence with his strong hits and leadership that changed the culture of the organization. He started gaining notoriety when he picked off 4 passes and was named AFC Defensive Rookie of the Year. The following season saw him intercept 7 passes and 3 sacks as he made the Pro Bowl for the first time as well as making the All Pro team for the first of three times. Before his arrival, the Seahawks hadn’t made the playoffs or even been competitive within the AFC West going back to their 1976 inception. Easley led Seattle to their first playoffs in his third year. Once there they topped rookie John Elway and the Broncos 31-7 at home in the wild card round. The following week Easley and the defense led the way in a 27-20 victory over rookie Dan Marino and the Dolphins in Miami. 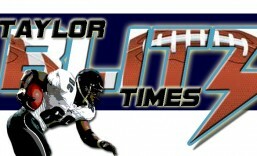 They fell to the eventual champion LA Raiders, whom they swept during the season, in the AFC Championship Game 31-14. Many experts believed Easley’s Seahawks were primed for a Super Bowl run with a healthy Curt Warner coming back. Easley had his greatest season in 1984, picking off 10 passes returning those for 126 yards and 2 touchdowns on his way to NFL Defensive Player of the Year honors. Yet it was his thunderous hits and reckless play that set him apart. In most instances you have ball-hawks that are tacklers but not great hitters. Easley was both. Yet the 12-4 Seahawks lost the rematch to Miami in the AFC Divisional round 31-10, and wouldn’t get any closer for the rest of his career. This video in microcosm showcases his great 1984 season. As you look at the first 20 years of the Seattle Seahawks history (1976-1995) they didn’t make the NFL playoffs until Easley led them there in 1983. They were among the league’s elite for the next five years but couldn’t capitalize on the momentum of that first AFC Championship appearance. The Seahawks did make the playoffs in 1988, but would return to the playoffs only once in the next 18 years following his retirement. Easley’s career was cut short due to kidney failure before the 1988 season. However he had left thunderous hits and many broken tackles and spirits along with 32 interceptions, returning 3 for scores. He was a five time Pro Bowler and voted All Pro 3 times, yet is he a Hall of Famer?? 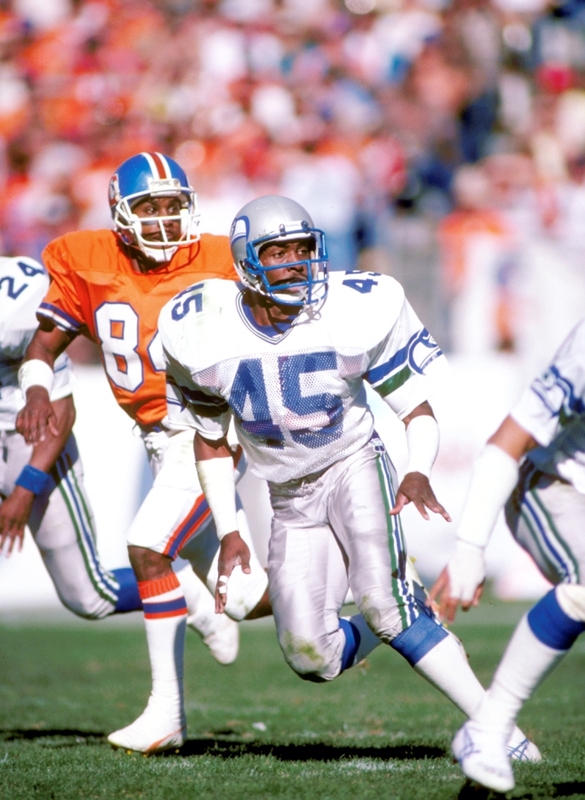 That’s a debate for another day and another article, for Kenny Easley was the prototype safety of the modern era. The skill-set and intensity that he brought to the secondary was equal to what Lawrence Taylor brought to the fore for outside linebackers. This entry was posted in The Soul of The Game and tagged 3+, Kenny Easley, NFL History, NFL Players, Seattle Seahawks. Bookmark the permalink. I hear ya Fantasy Furnace. Thanks for the compliment….just want to make sure many of these players aren’t forgotten.